The last 12 months have seen a new resurgence in new construction developments across the whole Costa del Sol. 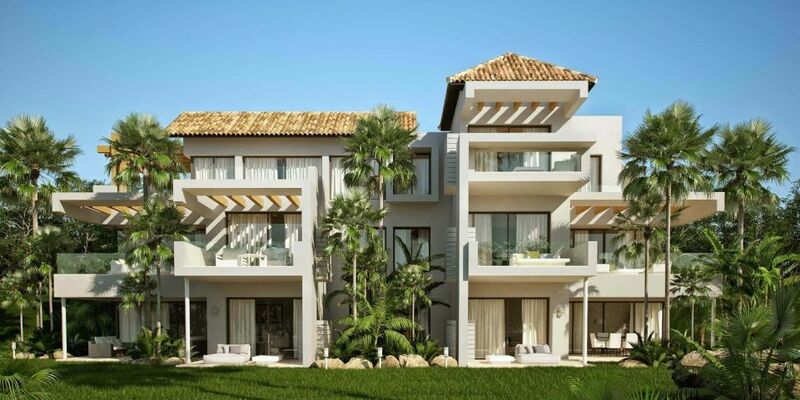 An increase in demand for contemporary Styling and modern technologies has driven this sector to new levels, with projects ranging from beachfront apartment developments, to private villa complexes close to golf. The choice and diversity of both location and type of residence means that now, more than ever, prospective buyers meet their needs and desires. Pure Living Properties puts, at your disposal, a team with extensive experience in the sales of new developments in the real estate market of Marbella, Estepona & Benahavis areas providing our clients with an exclusive, totally bespoke and subtle service. Our agents have previously studied the market and they will help you to make the best decision when buying a property. Pure Living Properties is specialized in new developments from Marbella East to Estepona, with special strength in The Golden Mile. Please, let us help you to find you the perfect development, which will meet your expectations, and benefit from our outstanding services.